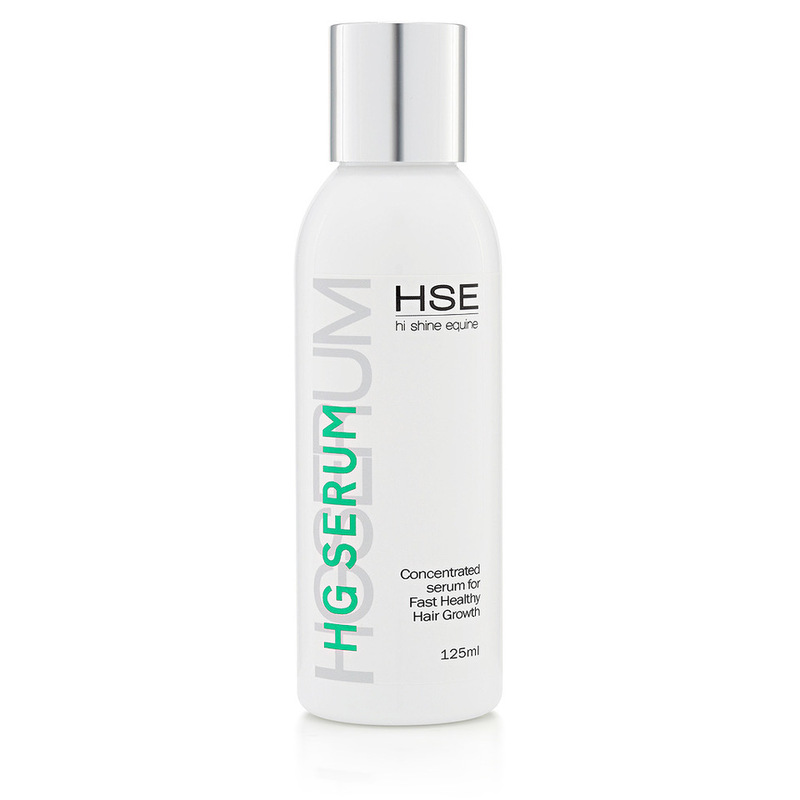 HSE HG Serum is a concentrated serum for use on manes and tails where horses have rubbed out or broken the hair leaving unsightly patches. 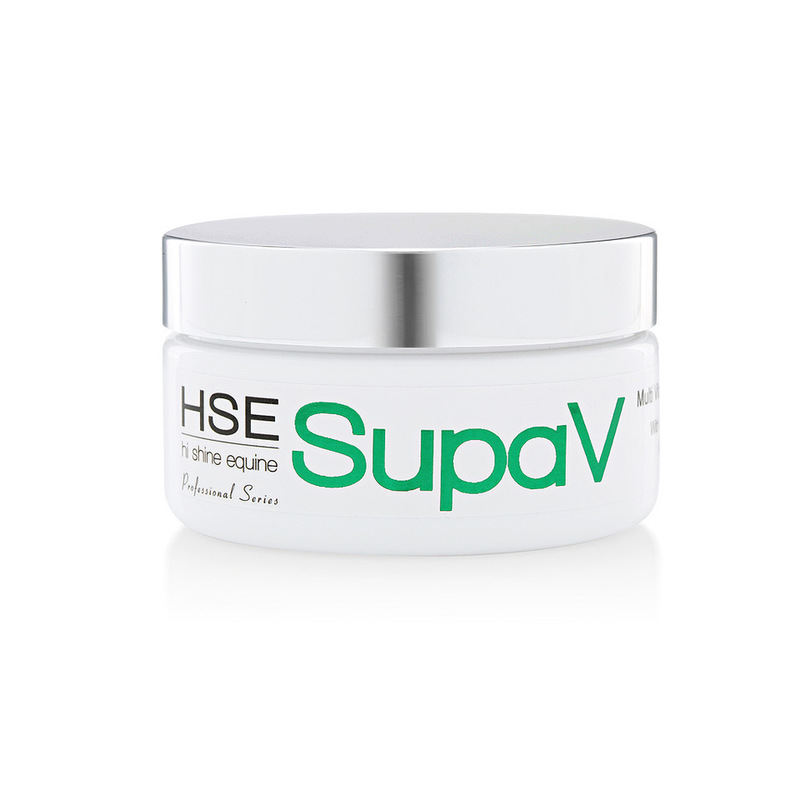 Natural lipids, esters, vitamins, infused and macerated oils make up this unscented serum, all the ingredients chosen specifically for their ability to support rapid hair growth. 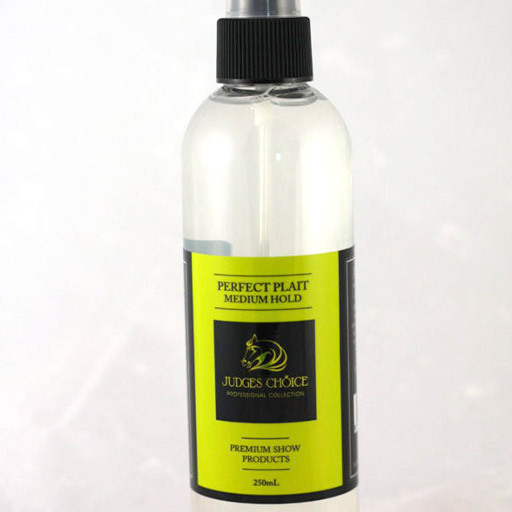 *Pro tip – Use on the mane after summer break to regrow rubbed out manes or during the year to help frequently plaited manes and tails regrow.